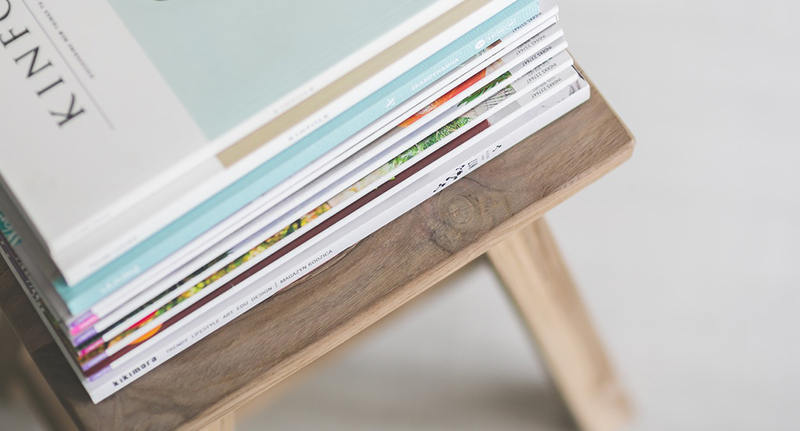 Traditional print media is a powerful tool for building credibility and getting your offering into the hands of your potential clients or customers. Handing someone printed materials is an opportunity to connect in a genuine way and creates a positive unconscious association. Having affordable printed materials is accessible to everyone now, so to stand out from the crowd hire an experienced print designer with 20 years of expertise in the industry. Presenting your potential client with quality tactile pieces gives them something to hold onto, and reminds them that you’re committed and here to stay.